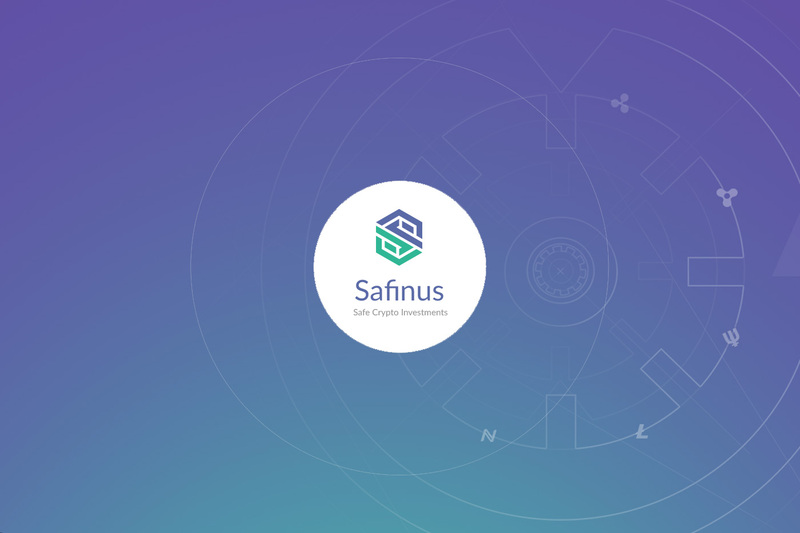 Only a couple of clicks and you will have the most profitable cryptoassets in portfolios thanks to Safinus. Even if you do not know anything about trading portfolio this project can help you, especially in this case. Dramatic increase of profits is not a fantasy for a starting investor any more. Investors and traders from all over the world can hop on the investment train called Safinus. It gives the opportunity to run your own investment portfolio online without the necessity to be educated or experienced ones. The smart system created by Russian developers will give hints and directions of how to manage a portfolio successfully. Besides, Safinus doesn’t need the services of brokers who can turn out to be fraudsters. Safinus deletes such risks and offers the fair and transparent system of portfolios. Safinus goes beyond the conventional investment portfolios with plenty of advantages due to the intelligent blockchain ecosystem. Trust and security are the key advantages of Safinus. Who can take an advantage of Safinus project? Experienced and new crypto investors, professional crypto traders, those who expect high ROI. Safinus may improve the effectiveness and provide the smart, unbiased expertise of the current currencies in the portfolio. Forget about bureaucracy and mediators – Safinus will spare of these common problems that investors had to face right now. Vast investment portfolios with cryptocoins and different ICO tokens can be available for Safinus users. Profits from portfolios can be controlled with various currencies, commission fees and you can have the multi-portfolio management system. Every portfolio can be filtered for earning indicators approved through blockchain network and the amount of managed funds. Investors are free to choose among many portfolios and manage them in a couple of clicks. You don’t have to be an experienced trader to start a successful portfolio. Minimum investment is only 100 USD. Profits of investors are counted in the proportion to the amount of money in your portfolio. SAF is the major token of Safinus project. The team has planned 2 phases of public crowdsale – presale and ICO. Hard cap is 16 million USD. The price of 1 SAF is 1 USD. The presale ended in December of 2017. The investors will be able to receive bonuses throughout the public crowdsale. In order to launch the portfolio an investor needs to have a registered account, with no less than 200 SAF on the internal wallet. You can make all payments on the platform only with these tokens. The demand for Safinus tokens grows, as well as the community of the project. No extra emission is planned, SAFs are offered in the fixed and limited amount.